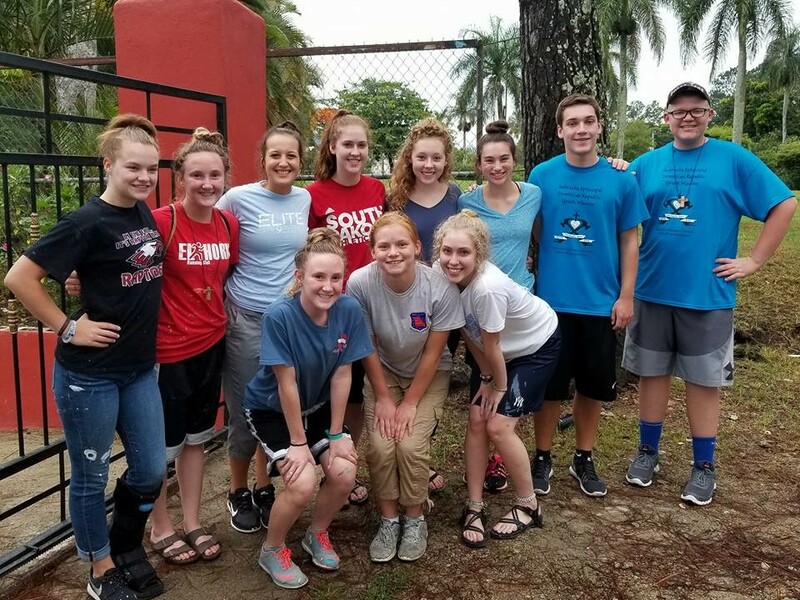 Plans are being made for a summer 2018 multigenerational team to travel to San Francisco de Macoras to paint and repair Jesus Navareno Church. Youth under 18 years of age must be accompanied by a parent. 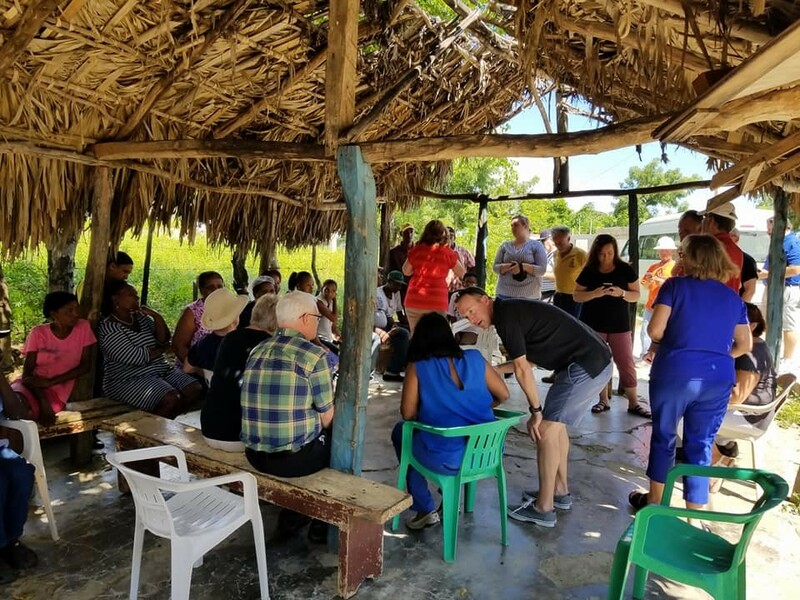 The cost for the week-long mission will not exceed $1500 per person. Group and individual fundraising opportunities are available. 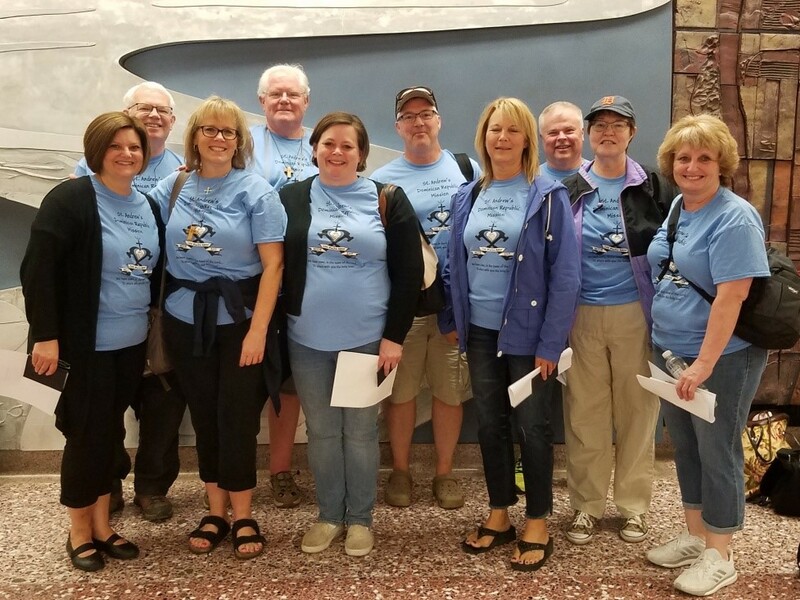 The Dean Fricke Memorial Episcopal Food Pantry serves others in the name of the Lord by providing financial support to families and individuals in need. Supported by seven area Episcopal churches, the pantry provides monetary support through a grant application program to local agencies working to eradicate hunger. The Dean Fricke Memorial Episcopal Food Pantry is a registered 501 c (3) organization, all monetary donations are tax deductible. St. Andrew’s is a member of the faith house building for Habitat for Humanity. 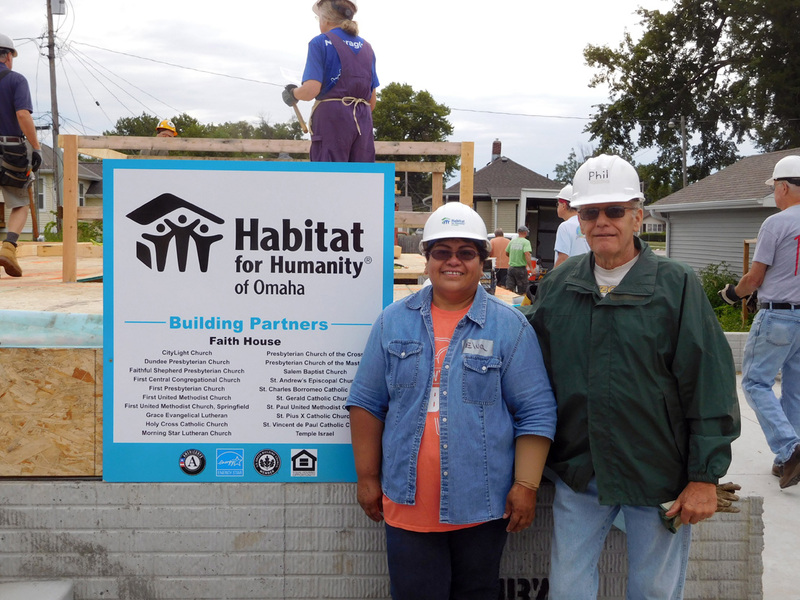 “Founded in 1984, Habitat for Humanity of Omaha is a grassroots organization that builds and renovates houses, forges community partnerships and breaks down barriers. We eliminate vacant lots and abandoned homes in the blighted areas of North and South Omaha while improving the overall appearance of our community. Families in our Homeownership Program are required to complete up to 350 hours of sweat equity before purchasing their homes through 20 or 30-year affordable mortgages.” For more information go to https://habitatomaha.org/.